Tim Soulo ahrefs: Google axed their public PageRank score in 2016. But PageRank is still a core part of their algorithm. Learn how it works and why it's important in 2018. PageRank isn’t really an absolute “score,” but rather a relative measure of a webpage’s quality compared to every other page on the link graph (i.e., web). Marcus Miller talks about how to find a safe and effective SEO package at a realistic price. Affordable SEO is a minefield. Most services will range from ineffective to potentially damaging. Forbes presents advice on reviews to Local Businesses. 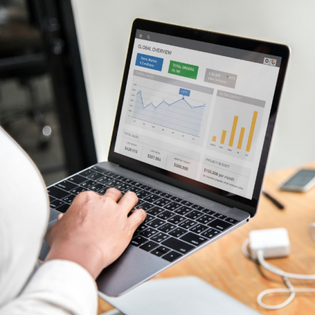 "A few great reviews, written and posted by local customers, go a long way towards helping new customers find your business among the local pack." USMCA exports the US's liability protections for Big Tech to Canada and Mexico. The big internet companies now get freedoms from being sued in the whole of North America. Make North America Great Again. Use this WordPress Auto-post feature to instantly publish your latest WordPress post to Google My Business, based on a preset template and the posts’ featured image. 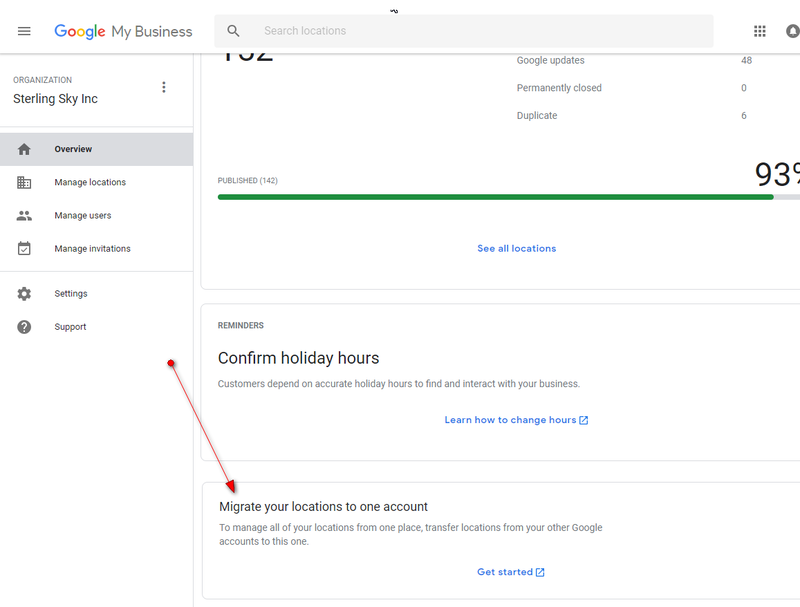 The Google My Business agency dashboard has been problematic in terms of moving clients into it. This fix seems to finally make this tool ready for prime time use by agencies by making it much easier to collect a number of previously approved locations into the agency dashboard. What's Up with the Local Search Results.... Who the f knows? Google is constantly testing even what seems like a fixed feature. The Local Pack is no exception. Next time your boss comes and asks you what’s up with the local search results, throw up your hands, show him this post and reflect knowingly “who the f knows….”. Last December we started seeing thumbnails in the mobile local organic results. What was obviously a test then became more visible over the summer and starting. Learn what seems to be influencing these images.